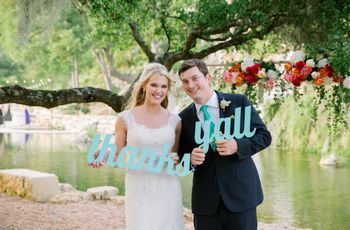 We talked to top wedding and event planners to get the inside scoop on which elements of wedding etiquette still matter today. The concept that there’s a right way to do something (and a wrong way), a.k.a. etiquette, has been around since the dawn of time. But, in today’s day and age, especially when it comes to weddings, much of the old-school protocol has gone out the window. Sure, it may have to do with changing times, or type of wedding you’re attending—i.e. 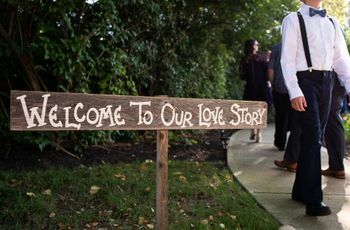 a ceremony in a church with hundreds of people will likely hold you to a higher standard than a beach wedding with a handful of the bride and groom’s close friends—but that doesn’t mean etiquette in its entirety no longer exists (at least we hope not). 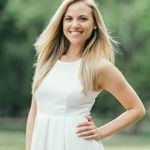 “Etiquette was created so people would know how to act and be accepted by the rest of society, which, when you get right down to it, is no different than trying to get a ton of likes or hearts on your social media posts,” says Larissa Banting of Weddings Costa Rica in Santa Ana, Costa Rica. 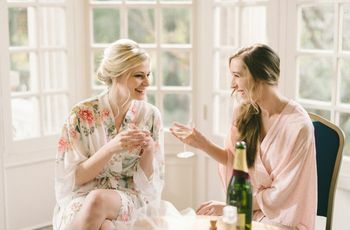 So what rules should you remember at your own wedding—or as a guest? 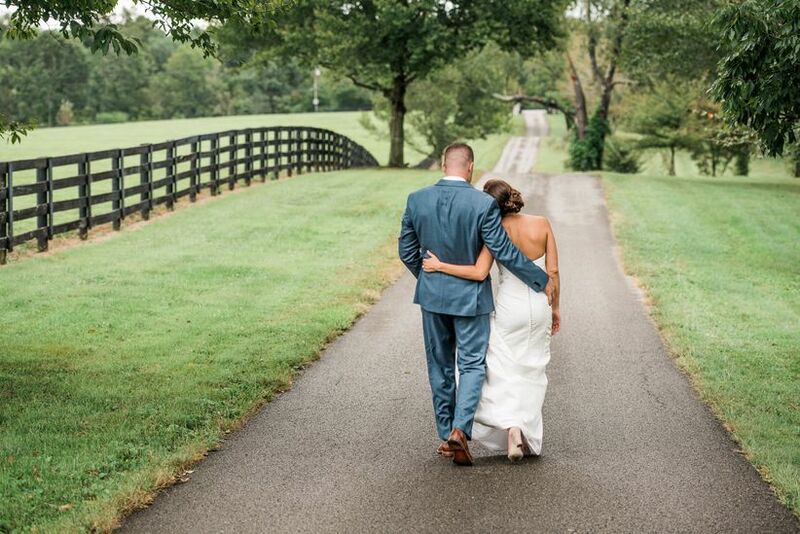 We talked to top wedding and event planners to get the inside scoop on which elements of wedding etiquette still matter today. Treat your guests like guests. 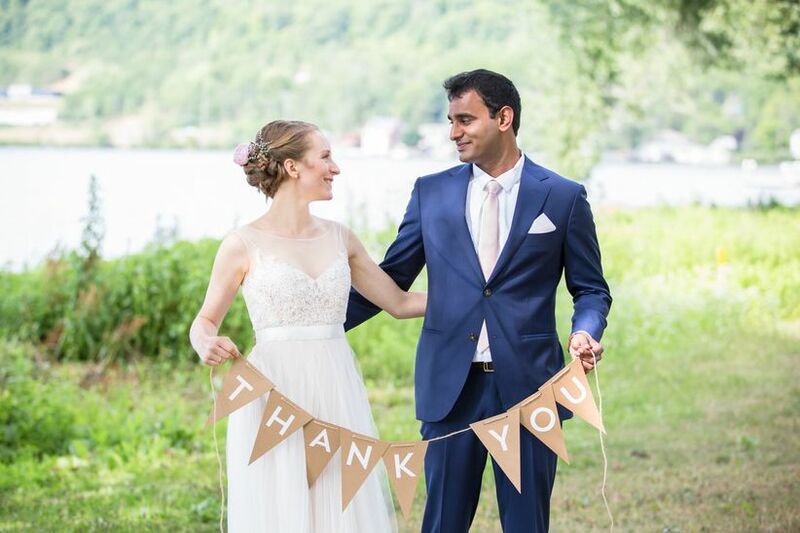 “Since you're inviting people to celebrate your passage into wedded bliss, it's your responsibility to make sure they are taken care of and made comfortable,” says Banting. 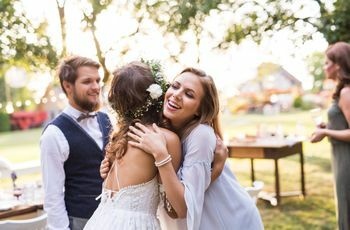 “That means having enough seating for the ceremony so people aren't left standing, having fans or cold drinks available if it's hot, and having sufficient food and drink for all.” Of course, this is why you hire a wedding planner—to make sure you can sit back enjoy on your big day while ensuring your guests are taken care of. “It may be your day but once you've included other people along for the ride, you need to worry about their comfort too," Banting adds. Play music that will appeal to all guests. Be thankful for your toasts. Give a gift at each event you’re invited to. Don’t assume you can bring a plus-one. 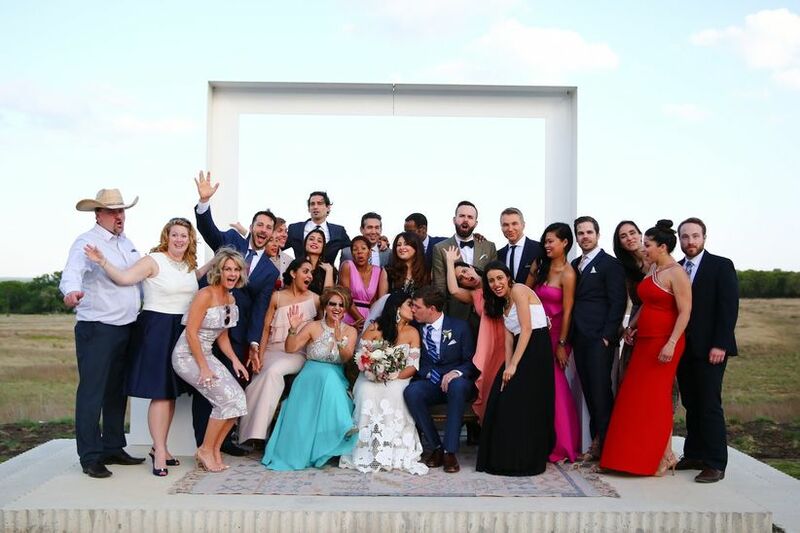 “Many guests don’t realize that when they are invited to a wedding, the couple and families are paying for each individual person to attend, to eat and drink and be entertained, rather than one blanket fee,” explains Lehman. “This is why accurate head counts are so crucial to keeping the budget under control.” In other words, if the invitation sent reads "Mr. Jim Smith and guest", then yes, bring said person, but if the invitation is addressed only to "Mr. Jim Smith," only Mr. Smith himself is invited to attend. Always RSVP by the deadline. Don’t get in the way of the photographer or videographer.